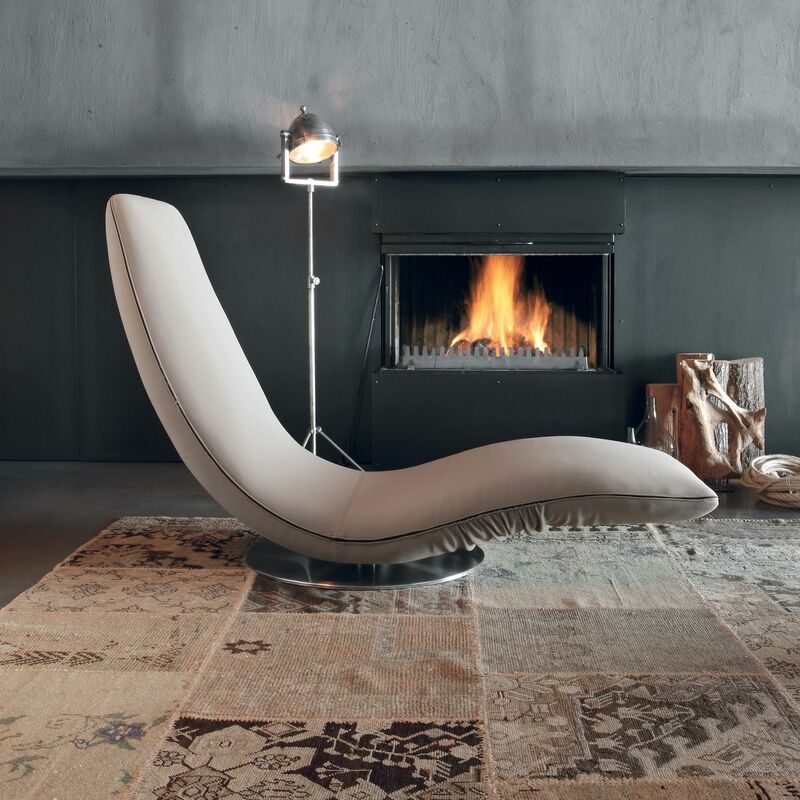 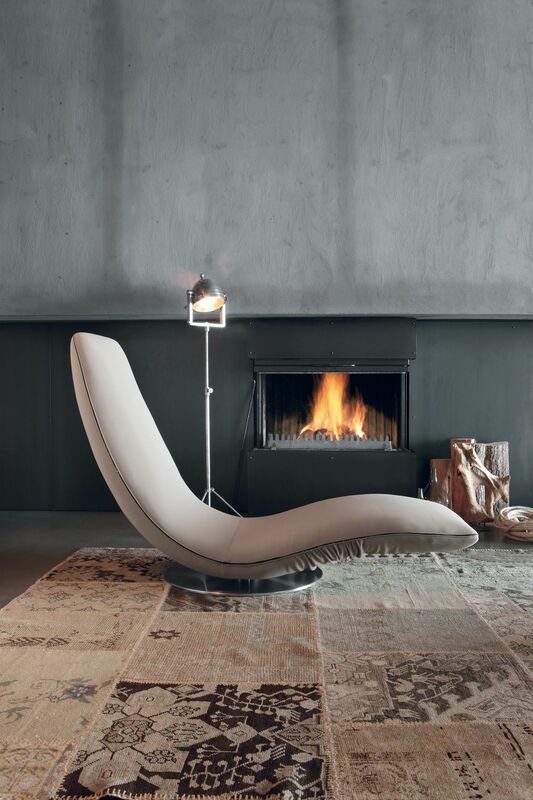 Ricciolo is an armchair, a chaise-longue, a product that can make every room unique. 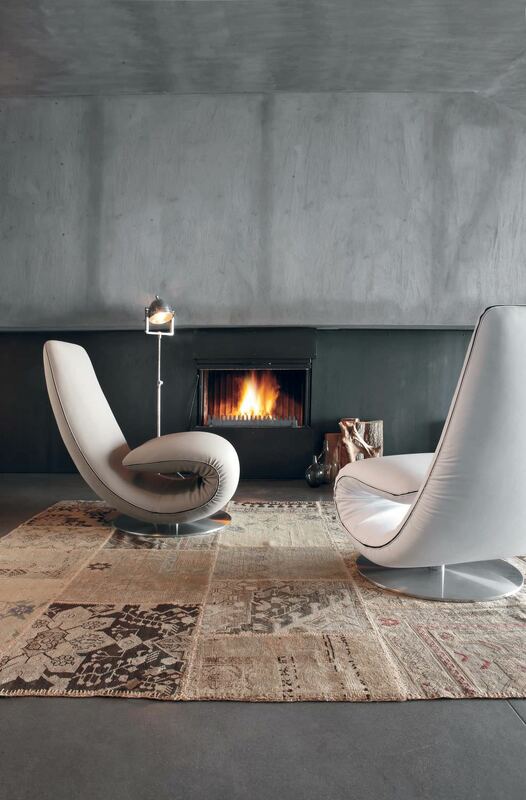 The patented folding mechanism is what makes this curly seat a must. 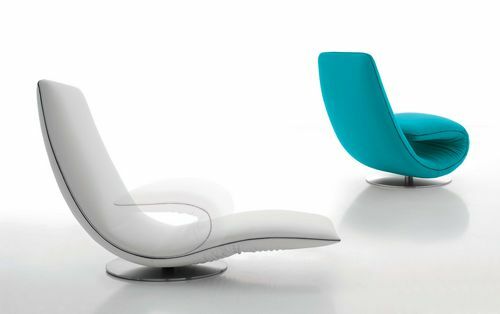 Different upholsteries are available, such as leather, eco-leather, grain leather and Orchidea elastic fabric.